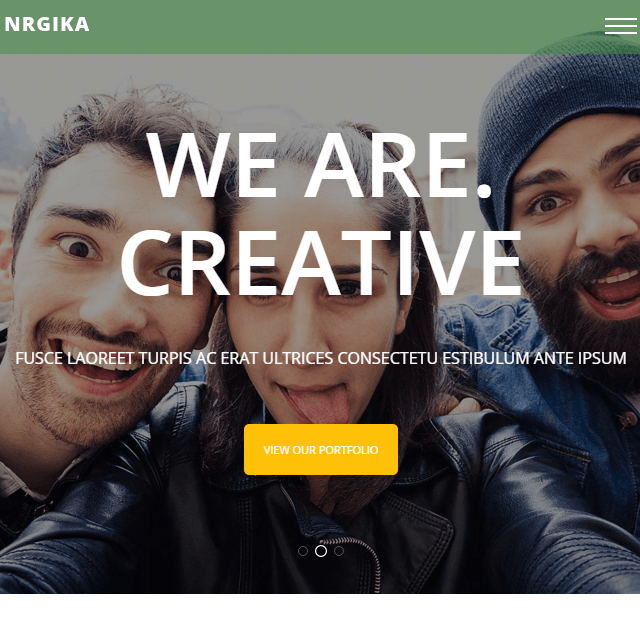 NRGika is a photography theme best suitable for creative agencies and freelancers, Graphic designers, illustrators, photographers etc. This theme has a responsive layout with modern portfolio style which give better experience on Mobile and Tablets that is this theme is mobile friendly. 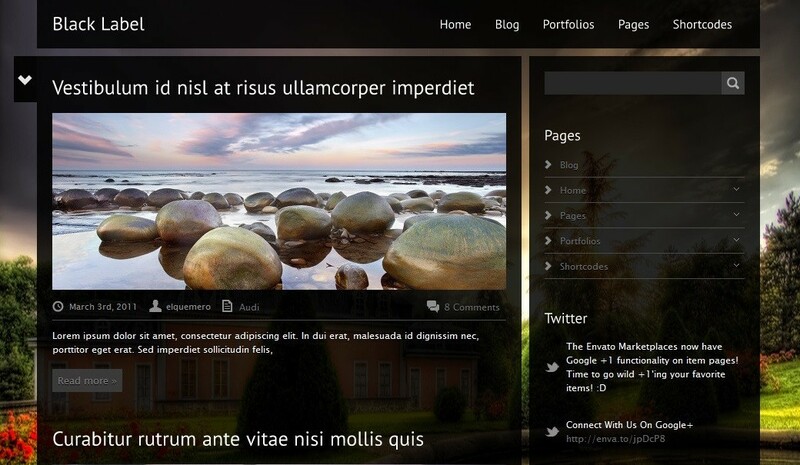 This theme build with CSS3 Content animation which give better experience to user and visitor. Comes with powerful page builder plugin Visual Composer plugin worth of $34. Which allows you to create a page by just dragging and dropping an elements. Using this plugin you can build any web page with any desired structure. 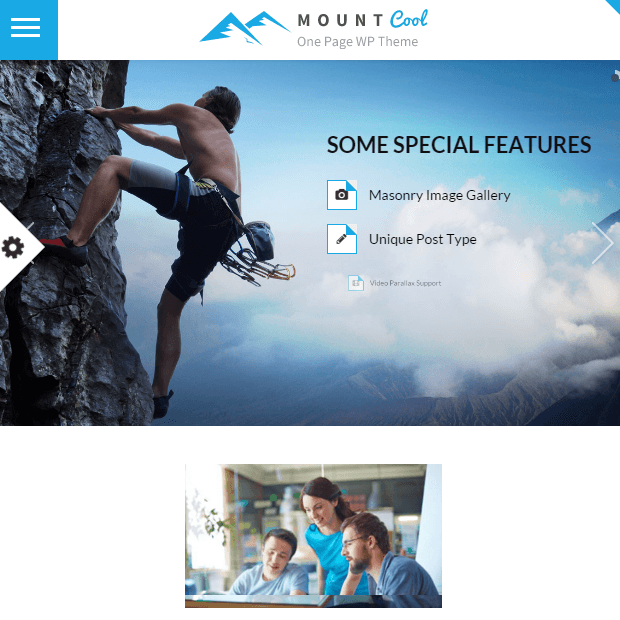 It provides 5 different homepage layouts and 2 design of header you can choose any of them. This theme also works great on the devices of high resolution and is retina ready. 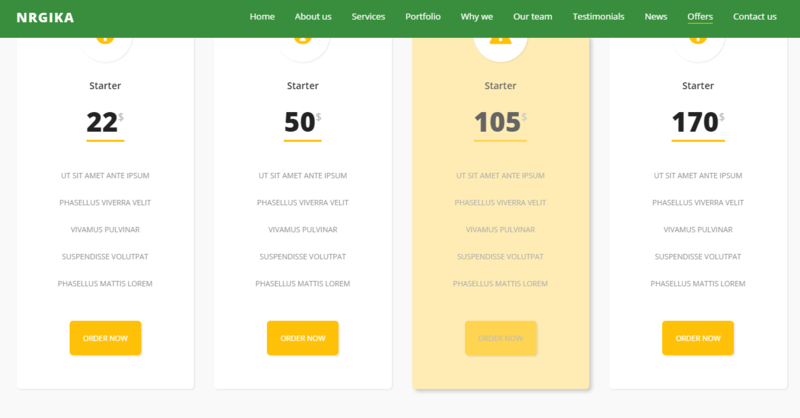 It comes with ajax portfolio, sticky menus, ready to use shortcodes for different components and many more features. Outstanding design and ease of use….! 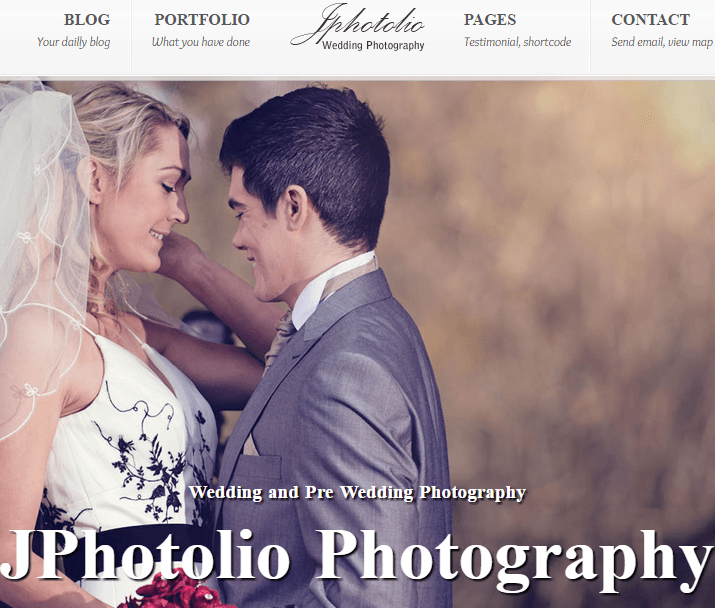 The only Photgraphy theme that you need. really appreciated theme for all photo bloggers.